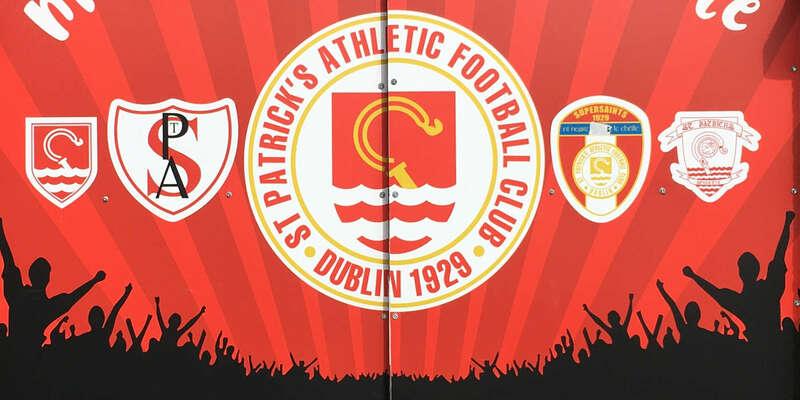 St Patrick's Athletic hammered five goals past a hapless Shamrock Rovers in Richmond Park last night as the Saints put in a stunning attacking display in a pulsating Dublin derby. 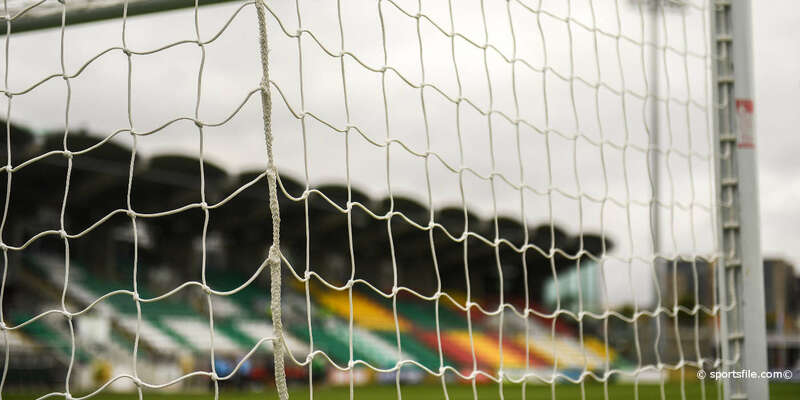 A brace for Alan Kirby and Billy Gibson, and a Gary O'Neill goal put the Inchicore men back in the hunt for the runners-up spot with Rovers slipped their fourth straight defeat as Pat Scully's side slip further down the table. In front of a sizeable crowd the game began at a breakneck pace and Pat's were looking dangerous. 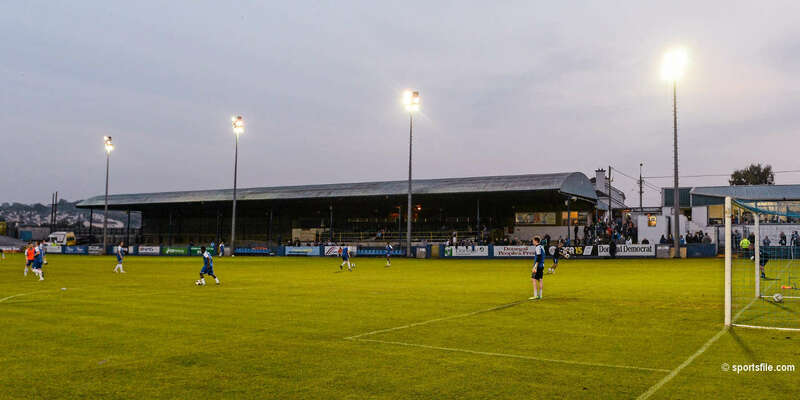 The home side broke the deadlock on 22 minutes when Michael Keane cushioned the ball into the path of Alan Kirby, who guided it beyond Barry Murphy with a flick of his right boot from 18 yards. Rovers's confidence visibly wilted and Pat's began to pepper Barry Murphy's goal before Billy Gibson smashed a stunning volley into the top five minutes before the break. The Hoops were hoping for a let-up but the superb Keith Fahey whipped in a cross for Kirby to pounce for his second soon after half-time, and Mark Quigley laid on a fourth for Gary O'Neill with a run down the right on the hour. Eric McGill then saw red for the visitors before Gibson's second completed the scoring for the rampant Saints when he volleyed in O'Neill's cross.